Armchair Hanging. 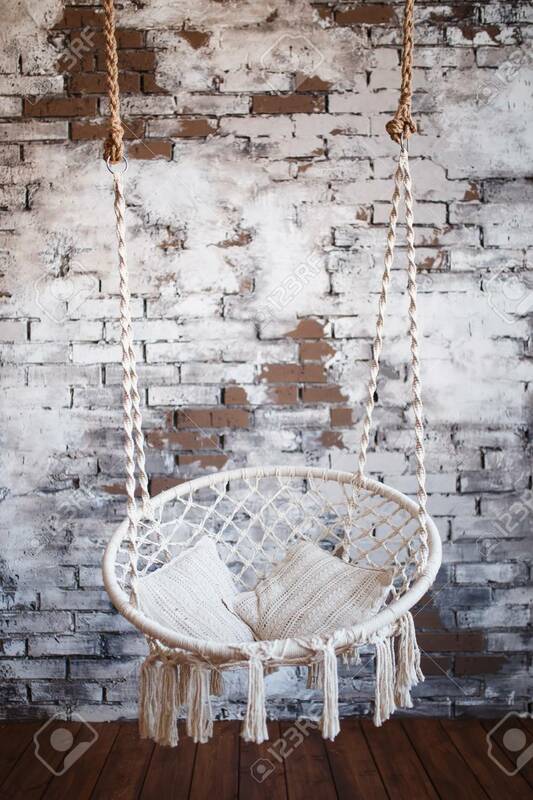 Design Of A Swing For The House From Ropes.. Stock Photo, Picture And Royalty Free Image. Image 95142190.